Culturally captivating China on Private Tour will change your life. China has one of the oldest most elaborate histories of any country in the world and their culture and welcoming nature is second to none. On all the sightseeing tours in China, you will see how these proud people are masters at showing tourists their heritage and culture in many annual events. 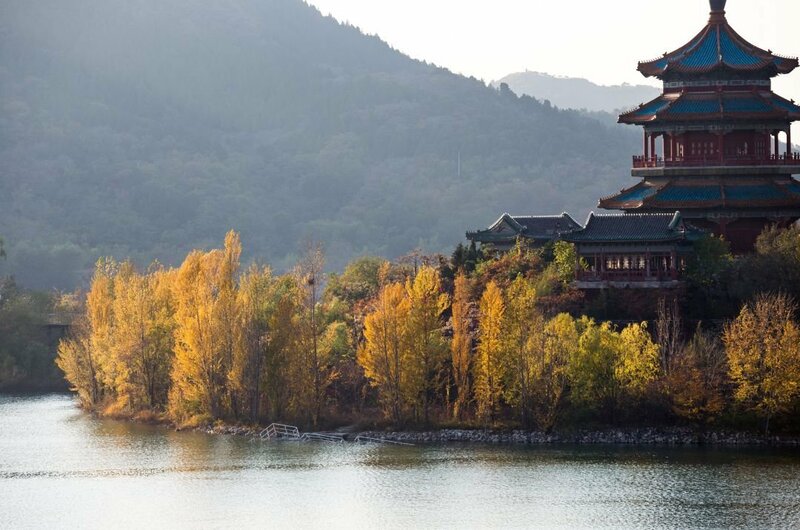 Book a custom private tour and see China at its best from the captivating beauty of its many structures to the serenity of its countryside. The Great Wall of China escorted tours are a must do trip and favourite sightseeing tour with tourists. 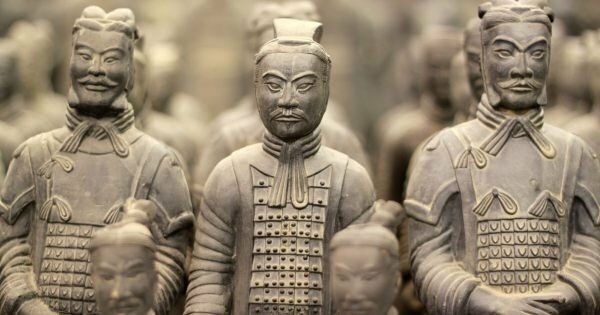 Visit the historical Forbidden City in Beijing or the mind-blowing Terracotta Worriers in Xian with so much to do and see your itinerary will be jam-packed. The Great Wall of China escorted tours are a must do trip and favourite sightseeing tour with tourists. 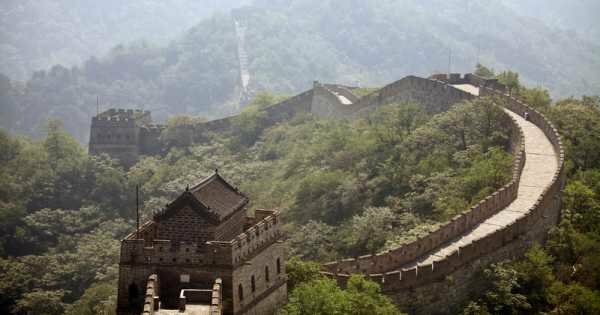 Most people have heard of the epic Great Wall of China, but few have the opportunity to see it. 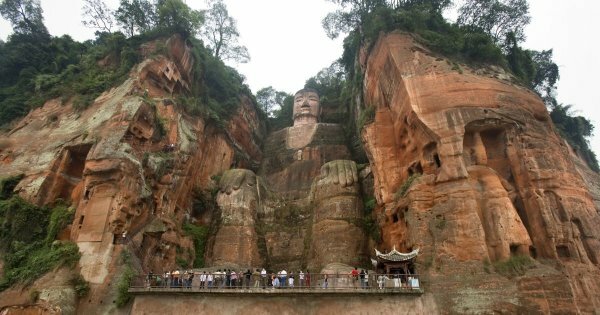 Its magnitude makes it an ancient marvel that is a testament to the engineering and human power of the Chinese people. One of only a few manmade structures to be seen from space you will marvel at the sheer beauty and size of this mammoth structure. With many ways to ascend the great wall the best and most popular way to descend for all, you thrill seekers is without doubt on the slide. 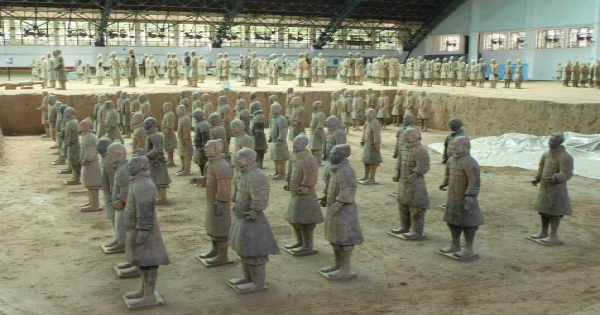 1 The Terracotta Warriors and Horses or Army is one of the most significant archaeological excavations of the 20th century. 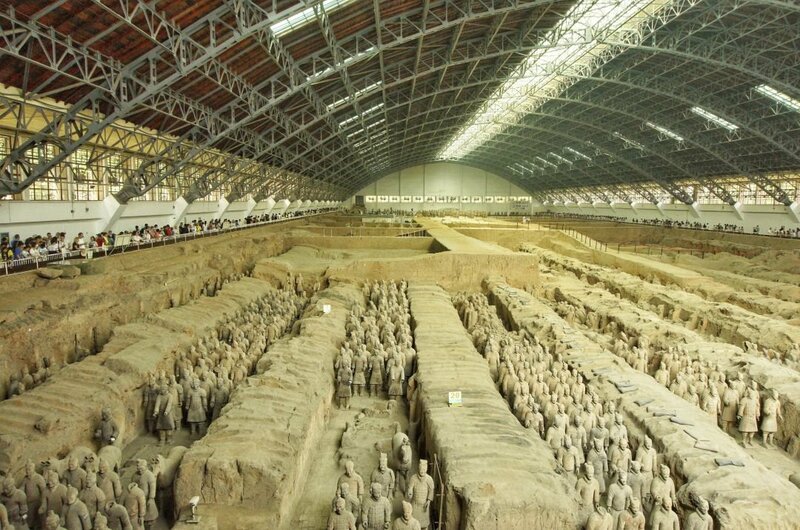 Taking approximately 11 years to complete this mausoleum to Qin Shi Huang the first emperor of China is a must do private tour. Life size terracotta figures of warriors and horses in battle formations are replicas of the imperial guard and what they looked like in those days of pomp and vigor. 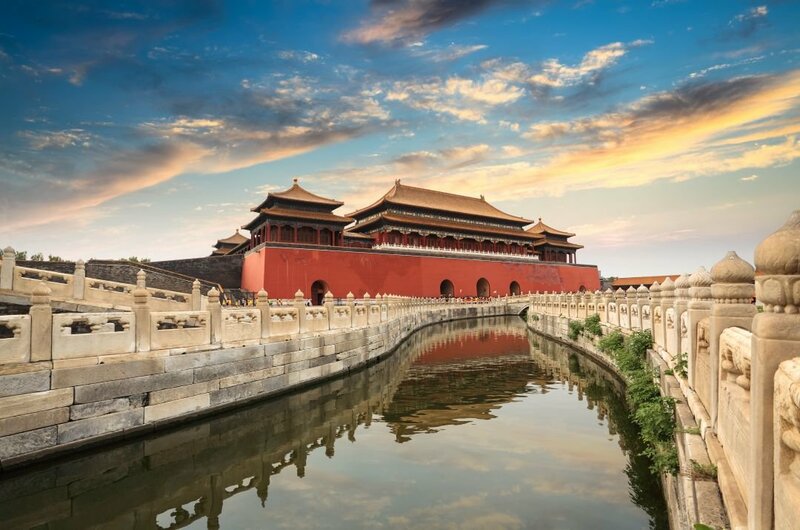 2 Surrounded by a wide moat, The Forbidden City in the heart of Beijing is the largest collection of ancient buildings and palaces in the world. Take a guided private tour and see this beautifully preserved structures boiling over with heritage and culture. This UWH listed site is spectacular with 9,999 rooms and a courtyard large enough to hold audiences of 100,000 people you will be overwhelmed by its beauty. 3 The Great Wall of China escorted tours are must do trips and popular sightseeing tour with tourists. 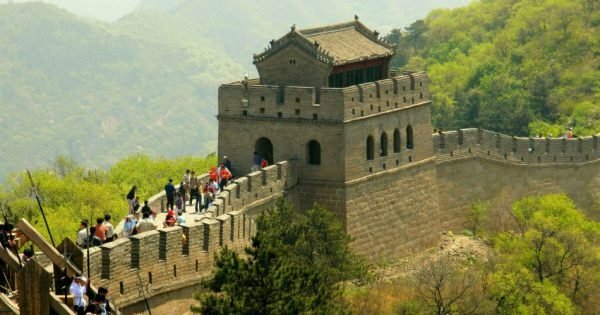 Most people on the planet has heard of the epic Great Wall of China, but few have the opportunity to see it. This ancient marvel that is a testament to the engineering power of the Chinese people. Only a few manmade structures to be seen from space you will marvel at the sheer beauty and size of this mammoth structure. 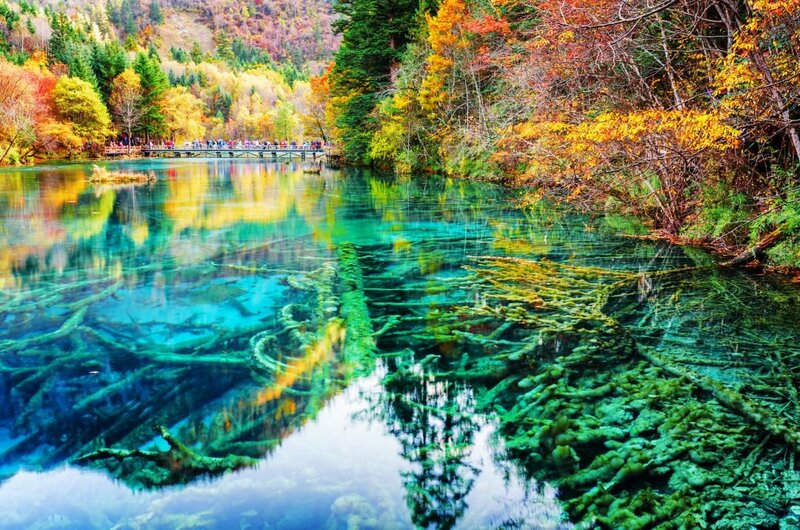 4 Take your guided private tour to the south-west region of China and visit Jiuzhaigou. While is it not a cosmopolitan place it has magic in the air as it transports all visitors to the area to a peaceful place. 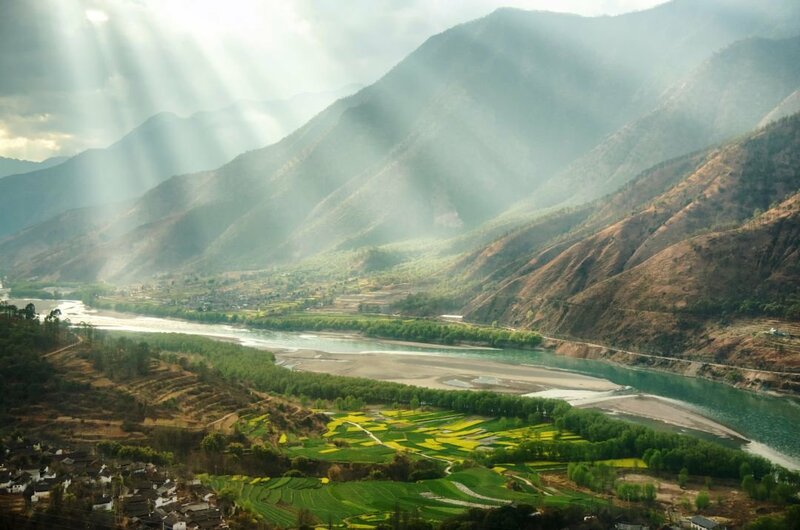 The unspoilt land with alpine lakes, tranquil grasslands, snowy mountains and Tibetan villages will make you want to stay longer and longer. The villagers are very friendly and welcoming so on this sightseeing tour relax and enjoy. 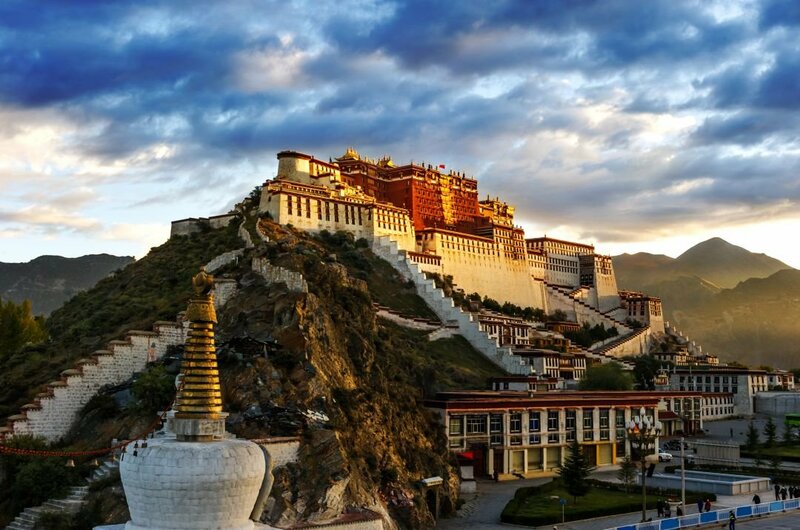 5 On your private tour see why for centuries the Winter Palace of the Dalai Lama the Potala Palace symbolises Tibetan Buddhism and its significant role in the traditional administration of Tibet. The White and Red Palaces with their ancillary buildings built at an altitude of 3,700m it's quite a sight to see. The originality and beauty of these three sites are rich in striking landscapes, religious culture and beauty. 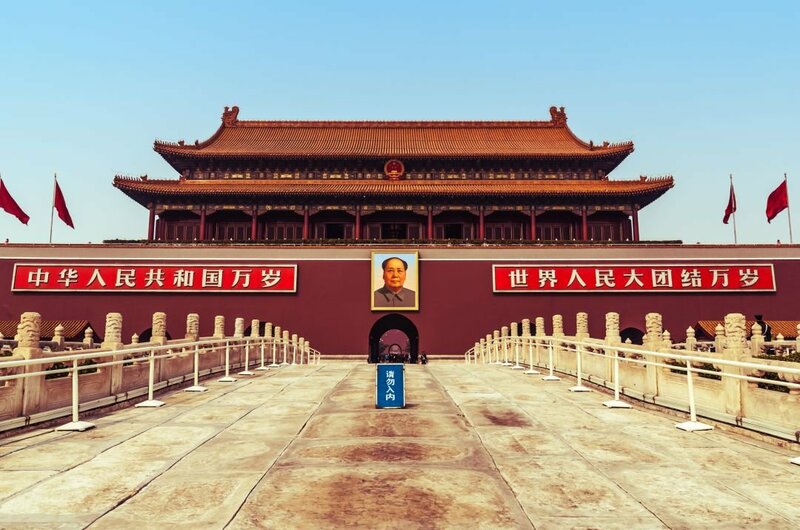 6 On your guided private tour visit Tiananmen Square, and as you enter the centre of the square, you will be brought to the heart of the city of Beijing. On your tour you will visit the Tower, Great Hall and Memorial Hall, if your timing is right, you will see the national flag raising ceremony. Many visitors come to the square every day and its a top ten tourist attraction in China. 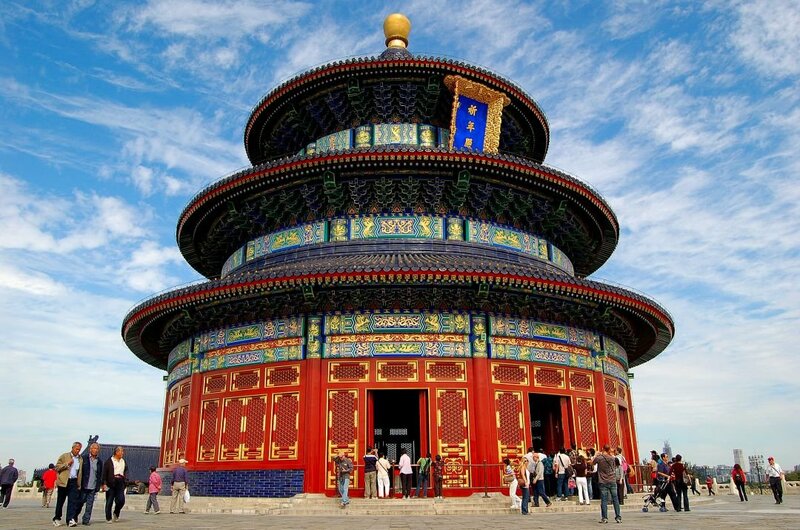 7 Located in Beijing's Chongwen District, The Temple of Heaven Park was formerly the place where emperors of the Ming and Qing Dynasty's held their Heaven Worship Ceremonies. Larger than the Forbidden City the Temple of Heaven is one of the holiest imperial temples in Beijing. The circular mount alter is the most magnificent buildings here. A masterpiece of landscape and architectural design this is a must see private tour. 8 The Ming Tombs are the holy cemetery where 13 Ming Dynasty emperors are entered. Constructed according to feng-shui law surrounded on three sides by mountains with a river running near them. 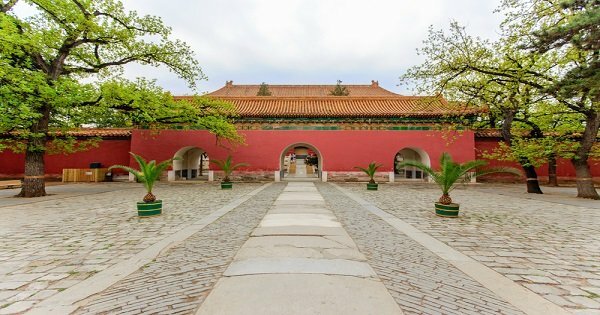 UNESCO listed, the site shows insight into the imperial Ming Dynasty Life with stone thrones, animal and human sculptures and the walk to heaven walkway. A guided private tour will take you back in time to an era of luxury and tradition. 9 The active Shanghai Jade Buddha Temple has 70 resident monks who work and live there. Take a sightseeing private tour and see this Song Dynasty Style Temple with courtyards, halls and bright saffron-painted yellow walls it is stunning. 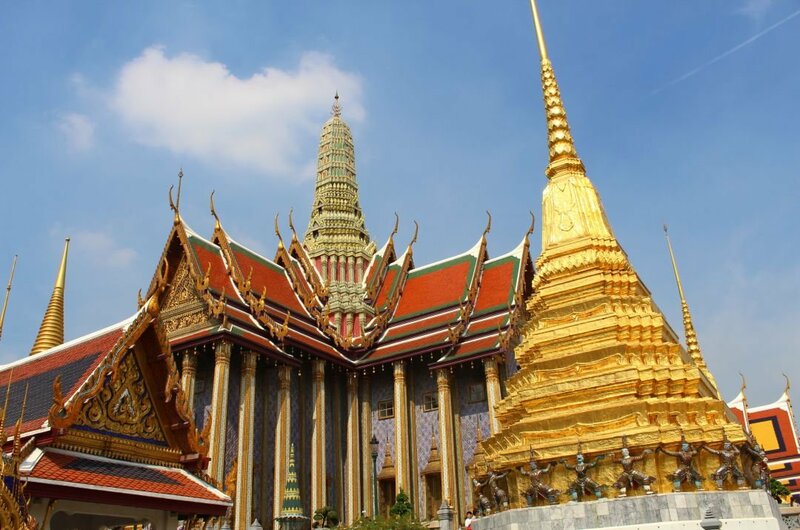 The monks are very proud of the history of this temple and can be seen worshiping at The White Jade jewel encrusted Buddha sitting at the centre of this holy place, quite a breathtaking sight to see. 10 Famous for holding several world records The Yangtze River is one of the most impressive rivers in the world. Book a private tour and see the many tourists attractions and scenery it has to offer. On this beautiful journey, you will see the remote mountains, canyon's, gorges and lakes connecting all the waterways. Enjoy some refreshments on board your cruise, relax and enjoy this unique experience. 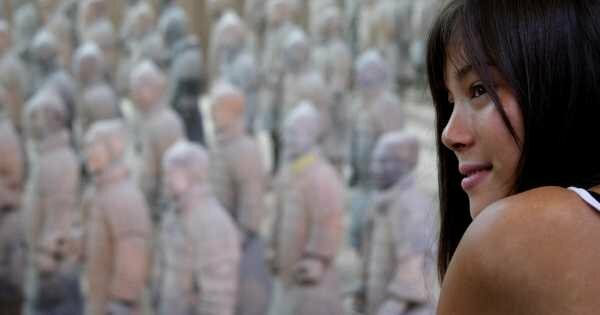 Follow the professional tour guide, discover the vivid life size soldiers, explore the most complete preserved city wall, and witness the solemn ancient pagoda. While having a layover in Xi’an, hop off the plane and take a quick tour of the must-see sight in this ancient capital city. 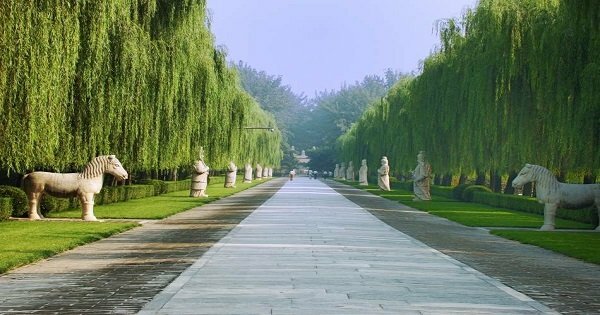 The most flexible tour options are available, you will visit the highlights of Terracotta Warriors, City Wall, Towers and other famous attractions at your own pace. 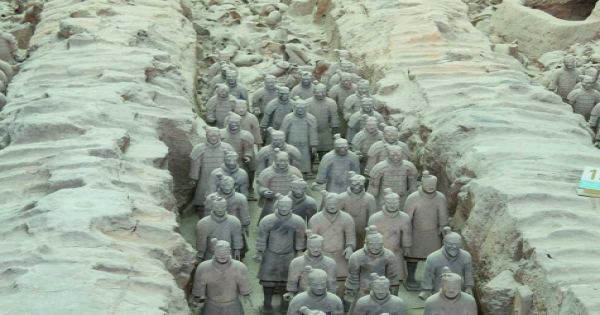 Enjoy private travel service on this guided tour, you will visit the top attraction of Terracotta Warriors and learn how to make the clay warriors. 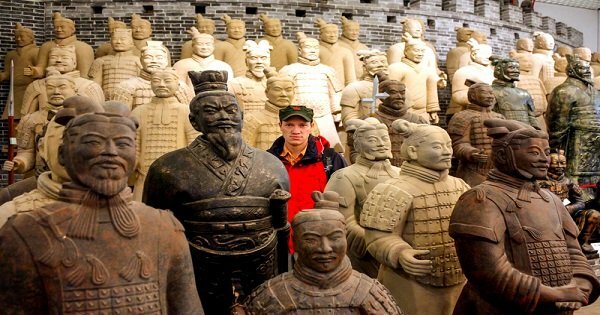 This 2 days tour covers the Terracotta Warriors and Horses Museum and adventurous outdoor activities at Mountain Huashan, all spent with a local knowledgeable guide. 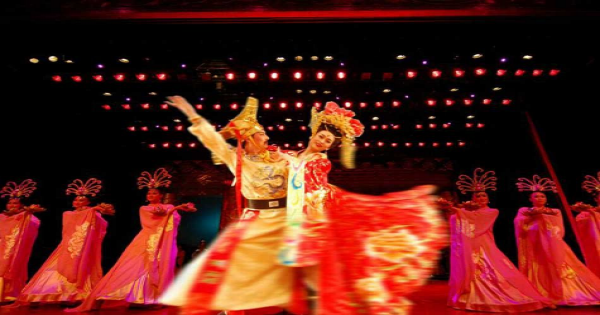 Spend full day with a local insider while you are travelling in Xi’an, visit the city highlights, enjoy the delicious Dumpling Dinner and experience the Tang Dynasty Show. 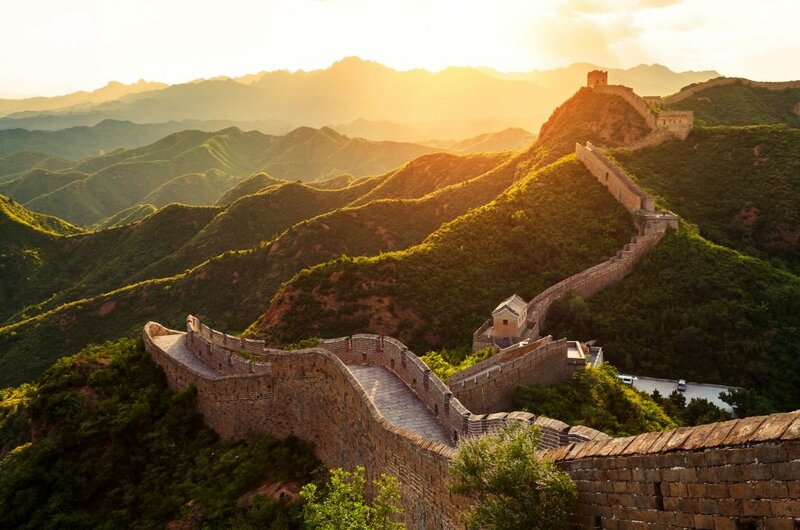 On this full-day guided tour, you will visit two World Heritage-listed sites, the Great Wall at Badaling and the famous Underground Palace of Ming Tombs. 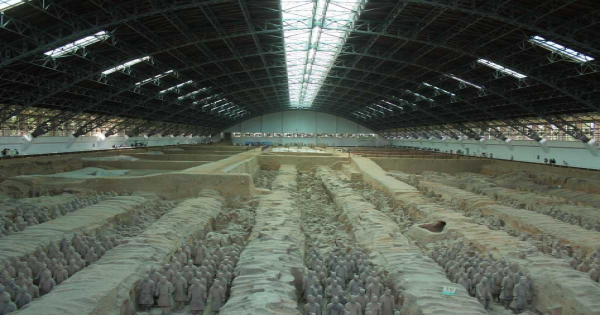 Visit the top attraction of Terracotta Warriors and Horses Museum and traditional Cave Dwellings of local peasants with a knowledgeable local guide. 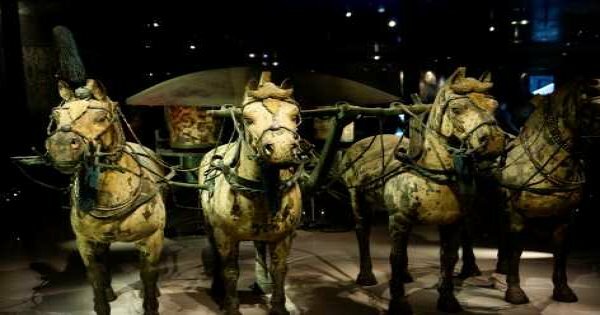 Starting ether in the morning or in the afternoon, take the half-day guided tour to visit Xian’s top attraction of Terracotta Warriors and Horses Museum. Xian has long been recognized internationally for its amazing historical sites and cultural relics. This trip is ideal for those who have a brief trip in Xian. 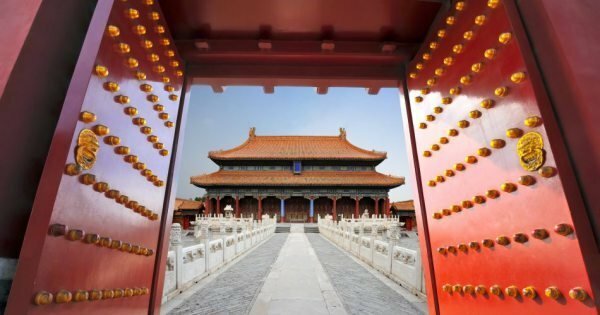 Discover Beijing in your own way on this customizable private tour including transportation, English-speaking tour guide, entrance fees and lunch in a local restaurant. As the eastern terminal of the Silk Road and the site of the famous Terracotta Warriors of the Qin Dynasty, Xian has won a reputation all over the world. 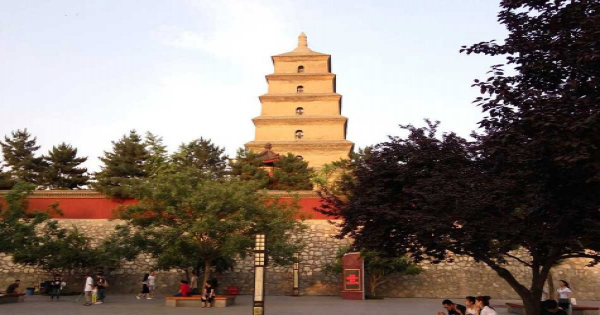 Extend your stay in Xi’an with a half day private tour of this ancient city with a professional tour guide, Shaanxi History Museum and Big Wild Goose Pagoda. 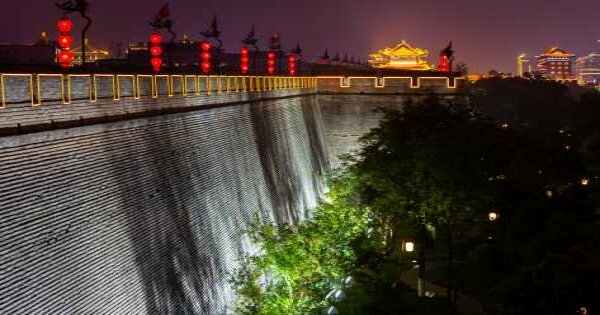 Take a quick tour of the must-see sight in this ancient capital city, follow a knowledgeable tour guide to visit Xian’s landmarks of City Wall and Big Wild Goose Pagoda. 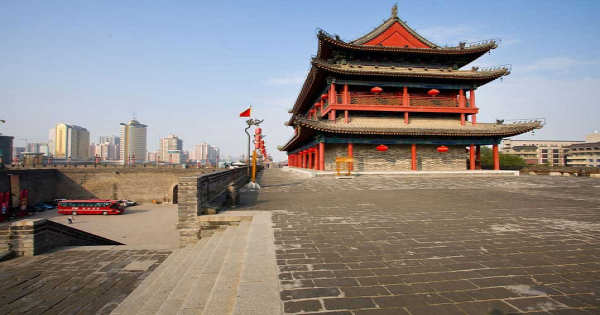 This classic Xi'an city tour will take you to visit the Shaanxi History Museum, the thousand-year old pagoda, the City Wall built as a military defense system. Spend two days exploring the highlights in Beijing. Explore the Forbidden City and feel the “greatness” first hand at the Mutianyu Great Wall and many other top sites. 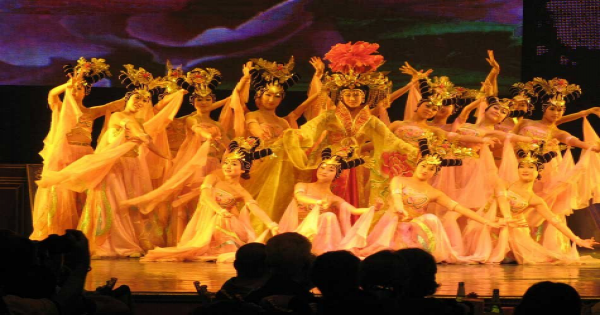 Taste the traditional Chinese cuisine of Dumpling Dinner and enjoy the wonderful performance of the Tang Dynasty music and dance show, they are the must when you visit Xian. Mutianyu Great Wall enjoys the best quality among all Wall sections. It is known as the "Grand Pass on the Precipitous Ridge" as it was a military stronghold in ancient times. 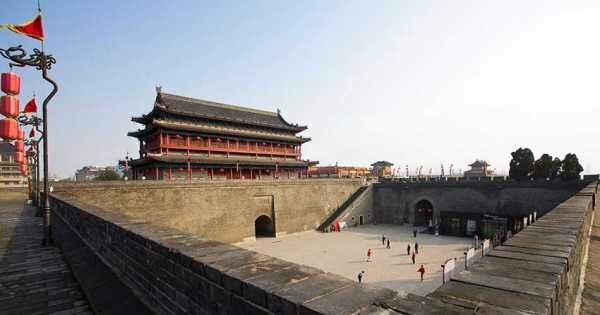 On this full-day private tour, you will visit the Mutianyu Great Wall and discover one of the 13 Ming Dynasty Tombs complex - the Underground Palace of Dingling. This is an exclusively customized tour for a layover time of approx. 8 - 10 hours in Beijing. 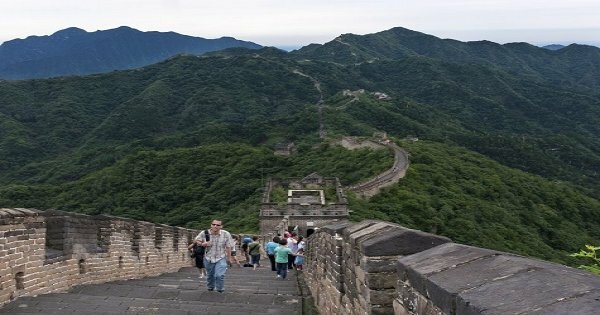 Hike the world famous Great Wall at Myutianyu and enjoy the fascinating scenery. 4.5 out of 5 based on 937 reviews.